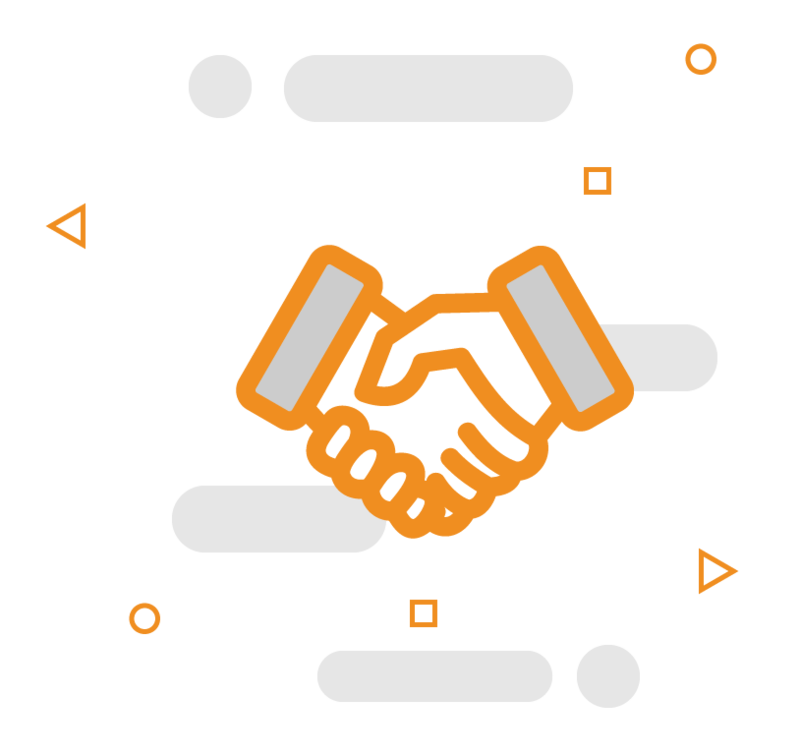 We don’t have customers, we build long lasting partnerships. InnTier prides itself on “Helping Make the World a More Knowledgeable and Successful Place” through the use of a fully featured and customizable LMS that is affordable for ALL organizations. With a continuous effort to put our partners first, we make it our mission to provide proactive learning environments. PTR is the largest global organization of tennis coaching professionals with nearly 16,000 members in 125 countries including the greatest percentage of multicultural and women members of any such organization. PTR is dedicated to educating and certifying and sports directors, tennis teachers, and coaches around the world. Clipper Petroleum is recognized as one of the largest petroleum distributors in the southeast United States. 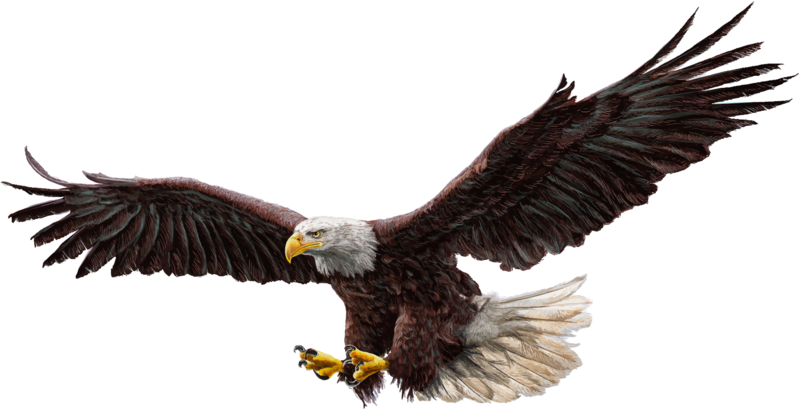 Representing all the the major oil brands including BP, Mobil, and Shell, Clipper has been a petroleum marketer, convenience store retailer, fast food retailer, and wholesale fuel distributor for over 85 years. 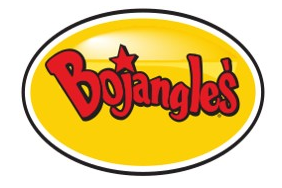 For nearly 40 years, Bojangles’ Inc. has been serving Cajun inspired chicken, buttermilk biscuits, and all the fixin’s. The company was founded in Charlotte, North Carolina in 1977 by Jack Fulk and Richard Thomas and now has over 600 stores and has since gone public being listed on NASDAQ stock exchange. The SUBWAY® brand is the world’s largest submarine sandwich chain with more than 42,000 locations around the world and is considered one of the fastest growing franchises in the world. Subway, in conjunction with Clipper, is a leading choice for families seeking a quick meal. With C-stores spread across the United States, the demand to constantly train and convey the same message to all employees, managers, and directors alike is enormous. From urban to rural areas, individuals need to continuously stay abreast of new products, laws and regulations, safety, and organizational policies while eliminating the high cost of traditional onsite training. From its humble beginnings in 1988, Auntie Annie’s pretzel, dips, and beverage combinations swiftly outgrew the farmers market stand in Pennsylvania to become an international household name with more than 1,500 locations around the world. As the only worldwide Masters level tennis teaching certification program, the Master of Tennis organization develops the knowledge and skills needed to compete at the highest level of the National Standards for Sports Coaches. These standards are recognized and endorsed by the United States Olympic Committee (USOC), and the competencies of the International Tennis Federations. Created by a father and son in 1985, Cinnabon is a sweet and innovative international phenomenon consisting of baked goods specializing in tasty, cinnamon-spiced cinnamon rolls. As of December 2017, Cinnabon had over 1,200 bakeries operating in 48 countries. With nearly 150 years of combined experience, the Wholesale Distribution Partners network prides itself in delivering high quality brand awareness, supply chain logistics, offerings, store conversions, openings, and unique events in the retail fuel industry including, but not limited to, BP, Chevron, ExxonMobil, Shell, and Citco. With a membership of nearly 88,000 –the Greater Green Bay Chamber brings businesses, educational resources, and people together to enhance economic, workforce, and community development. As a champion of business development, the Chamber helps develop strong businesses and relationships through technology, community, and innovation. With over 220 independent accounts throughout Alabama, Florida, Georgia, North Carolina, and South Carolina, an LMS partnership of this magnitude ensures the governing body can keep dealers and vendors abreast of company strategies, changes, regulations, policies, onboarding, and even deliveries. With more than 3 million pickleball players, the Professional Pickleball Registry (PPR) is the official education, training, and certification partner of the United States Pickleball Association. With extensive training and educational resources, National Pickleball Champion experts, and InnTier’s innovative LMS, PPR has created the ultimate environment to teach, assess, develop, and certify individuals in the exciting sport of Pickleball. The HSBPA mission is to promote and support local businesses and professional associations. With more than 200 members that represent over 16,000 residents, HSBPA has become an educational partner for corporate, private, not-for-profits, civic, and religious organizations through fundraising, community events, and scholarships. At InnTier, we are a firm believer in “Eating Your Own Dog Food,” which is why we utilize our LMS to train and develop internal faculty, staff, and administration across all levels. We believe in developing strong and effective internal resources to ensure our partners experience is unmatched. We believe in ourselves, which is why you will too! 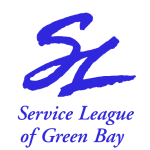 Service League of America is a women’s charitable organization founded in 1932 whose purpose is to meet educational, physical, and emotional needs of children. InnTier is a proud sponsor of such a phenomenon, women run organization whose sole mission is to provide educational support to our children and the future leaders of tomorrow.